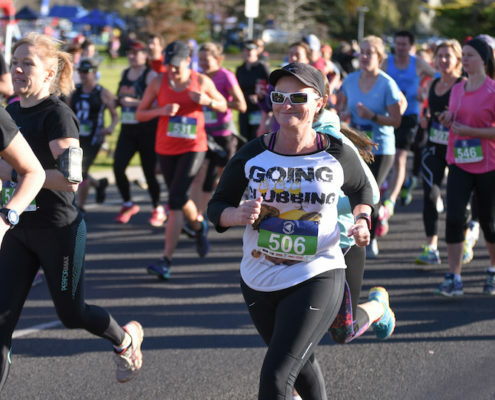 Race around the stunning Victoria Park Lake precinct and weave your way through the Red Gums as you follow the Goulburn and Broken Rivers. 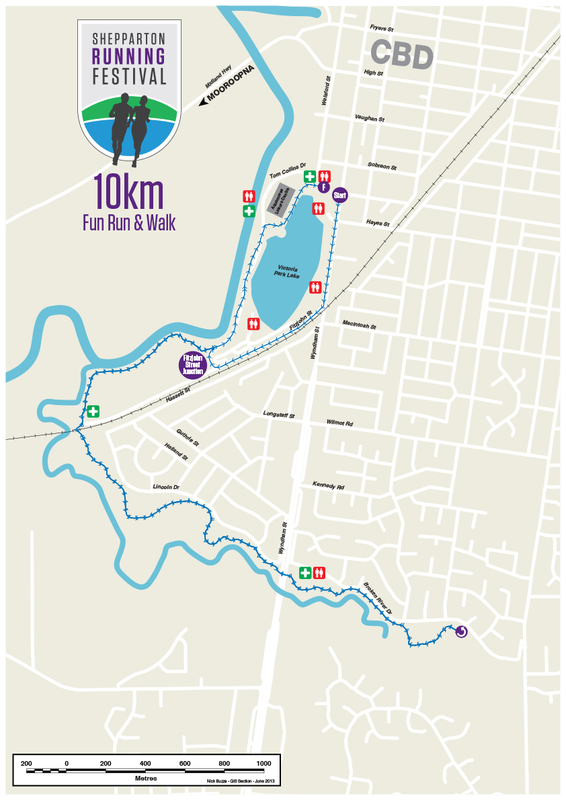 10KM is a perfect distance if your looking for a challenge. Whether it’s setting a new PB or completing this distance for the first time – this race is for you! Thanks to our sponsors Prime 7. Aid Stations will be set up on course at regular intervals and will offer water, energy drink & lollies. Minimum age is 12 years on race day.